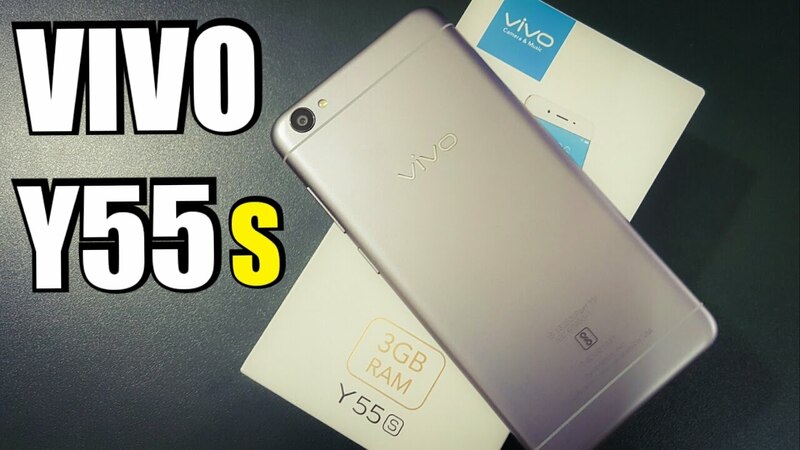 Today In this Article i will show you how to remove / clear screen lock password / Pattern lock / Password lock on your Vivo Y55s…with a new tool . RBsoft tool 1.6 .
very easy guide to bypass google account frp on Vivo Y55s ( Android -7)Nougat.in just few seconds. find & select Loader inside on Vivo Y55S MBN file Folder. Now on Tool click Format User Data Option. Use & run as admisitrator “load_rbsoft.exe: (instead of using rbsoft.exe). If your Device usb debugging mode is enable ..then you can unlock your device without erase data.. Yes, remove all your private data and files .. Which file password not work? ?